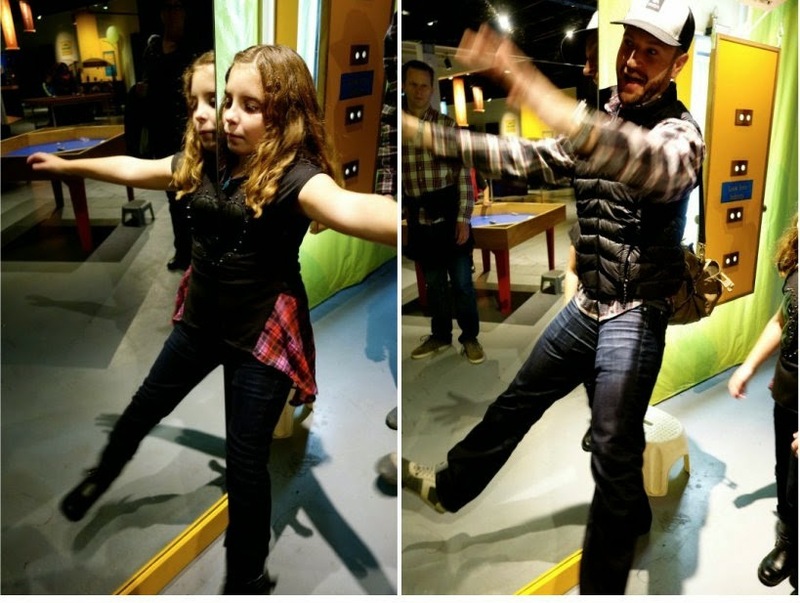 While we were in Oregon, we decided to take the kids to Science Works, a interactive science exhibit located in Ashland, Oregon. 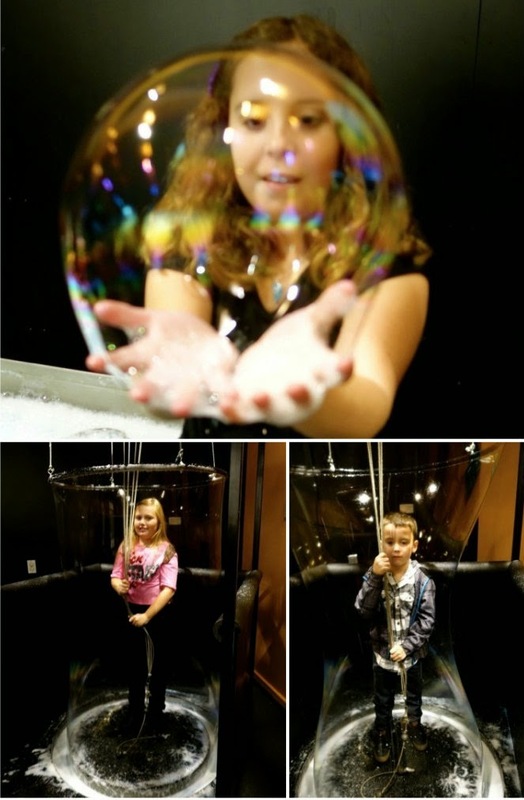 The exhibits touch on a multitude of fascinating phenomena; exploring energy, anatomy, chemistry, perception, motion, engineering and the kids love it....as well as the adults.. Our favorite exhibit is the Bubble-ology Room. If you're ever in Ashland, Oregon for a visit, I would highly recommend Science Works.